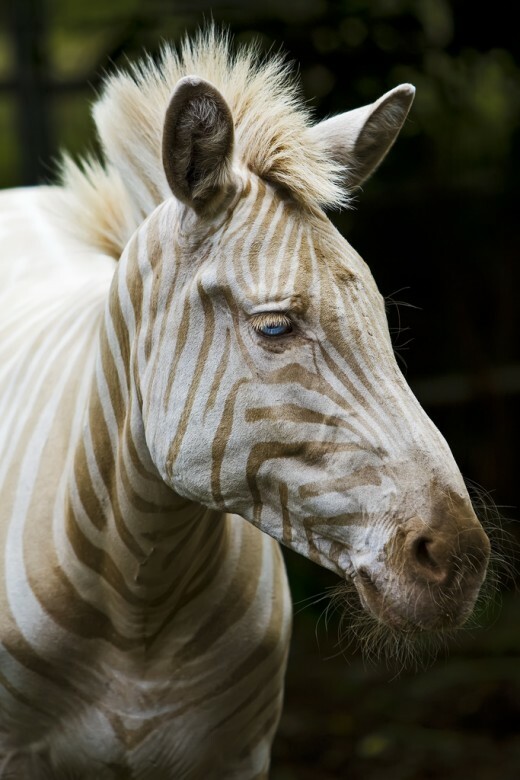 It’s a zebra! No! It’s an antelope! No! It’s a giraffe! No! 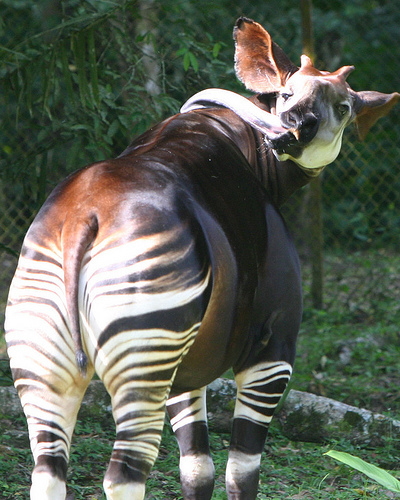 It’s an okapi! There are not a lot of animals as strange as the okapi, with its black and white stripes, 12 inch long purple-prehensile tongue and its red goo it secretes from it’s skin.